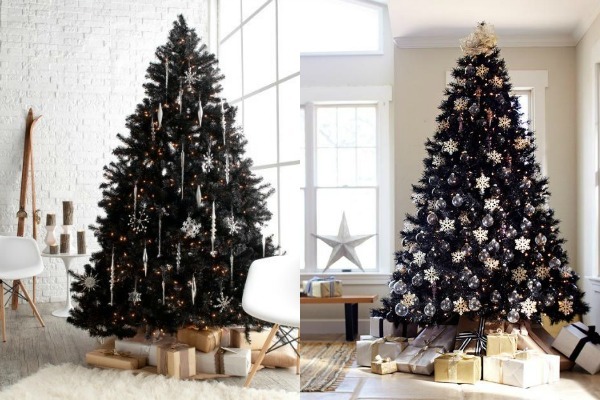 While black trees might not be everyone’s idea of a festive tree it appeals to the younger generation that likes to theme things, the black tree is perfect for a nightmare before Christmas theme or a Gothic Christmas theme. 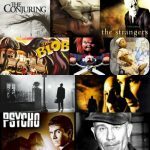 Whatever color you decide on using all of us at Humorbible.com wish you all a very merry Christmas. 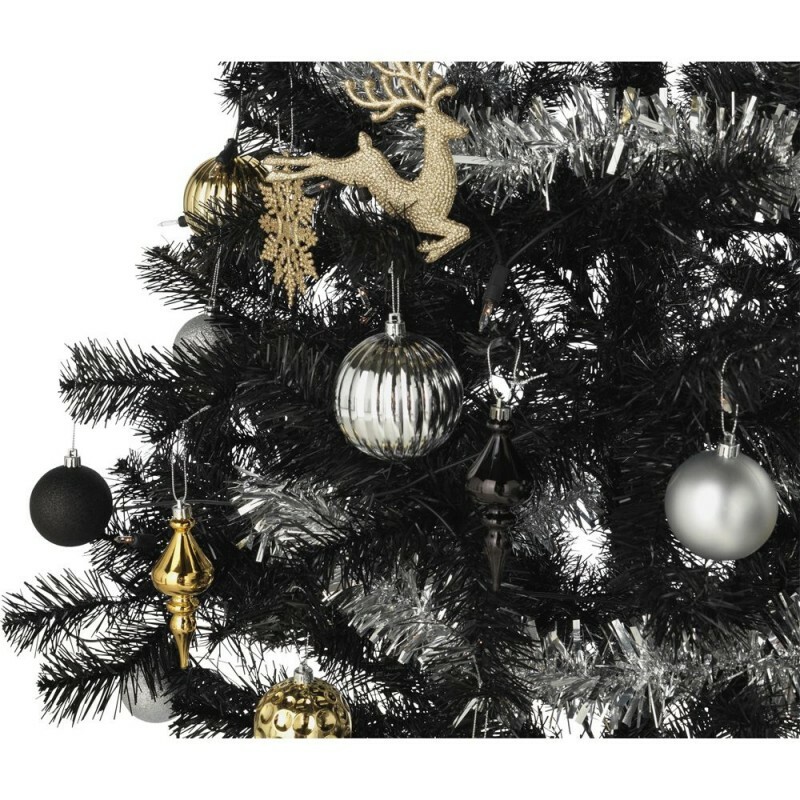 These festive delights are available all over from Walmart to Amazon, and if you already have a tree for this year there is always next Christmas to think about having one of these wonderful trees personal love them and think they make every decoration sparkle even more with the dark-colored background, what do you think? Let us know in the comments below.